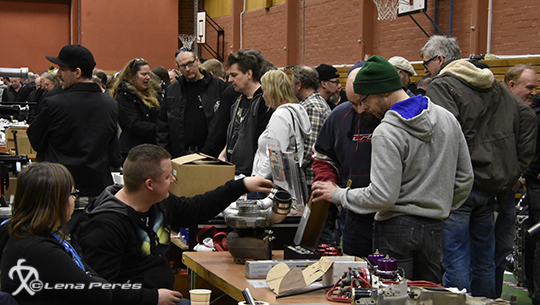 One of the first drag racing-themed get-togethers of the season, the Åby Drag Racing Market Swap Meet in Norrköping, was as usual well attended. Here, all possible gadgets for racing-interested people were bought, sold and exchanged, from early morning to late afternoon. 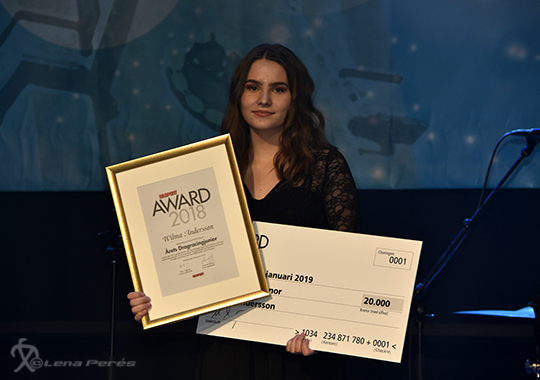 Bilsportsgala 2019 has crowned the winners and Wilma Andersson, SHRA Sundsvall, gold medalist in Swedish Champion Junior Drag Racing, took the grand slam of the evening. 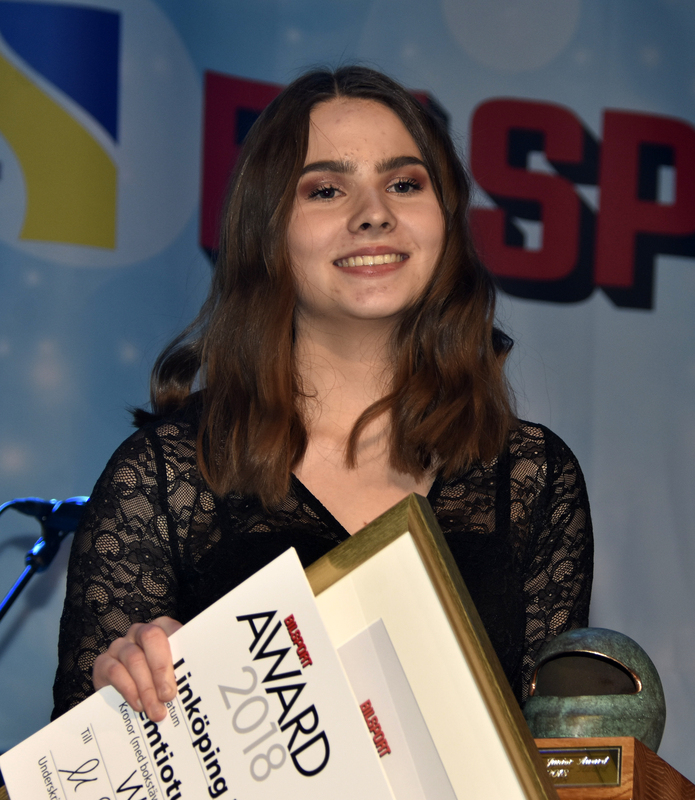 From 2019 there will be a big change for the Competition Eliminator-class. 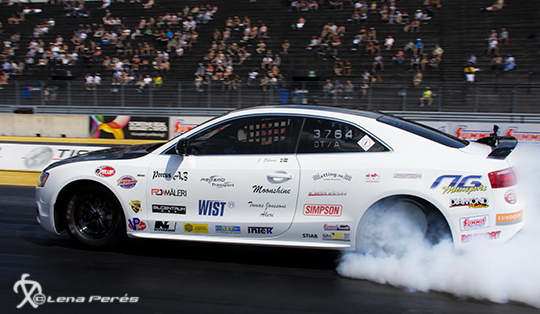 Since the cars in the class turns to be more and more extreme and even more dependent of well-prepared tracks, it´s decided that it is time for them to move into the EDRS Pro-segment, together with the already existing Pro Modified, Pro Street and Stock/Super Stock-classes.